If there is a silver lining to the Global War on Terror, it is the fact that we have given close attention to traumatic injury treatment than at any time since the Vietnam War. Modern body armor does a great job protecting the torso and head of our troops. However, early on in the G.W.O.T., we were losing men to massive hemorrhages in their arms and legs. The improvised tourniquet method left over from the Cold War was better than nothing but largely ineffective on the battlefield. Our ground troops needed to not only be taught how to save a life but given the best equipment for the job. Two of the greatest advances in traumatic field medicine for ground troops were the ready-made tourniquet and new and improved pressure dressings. The TCCC program also teaches students how to deal with injuries that may not be immediately life-threatening, but if left untreated could kill a patient. These include heavy venous bleeding, hypothermia, and shock. 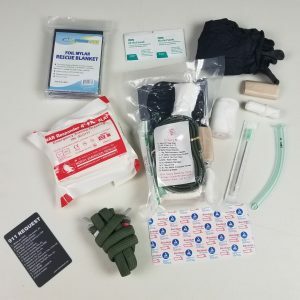 The Combat Life Saver Kit from www.ShopSOTG.com is a pre-packaged trauma kit that includes all the material necessary for someone to address the Big 3 life-threatening injuries, as well as medium to minor injuries. A ready-made RATS 2.0 tourniquet is included. The RATS has the advantage of being universal for patients from toddler size all the way up to very large adults. The elastic nature of the RATS also addresses a post-treatment issue with standard tourniquets; re-bleed. A Nasopharyngeal Airway (NPA) is included to allow a caregiver to maintain an open airway on an unconscious patient while continuing to render aid. A stainless steel decompression needle has been added to relieve the symptoms of a TPX. a mylar rescue blanket – the blanket is used to prevent hypothermia, a very real danger for patients who have lost blood. Naturally, gear alone does not help if the caregiver is untrained. The two must go together. Some items can be improvised, such as the tourniquet or wound dressing. Nonetheless, other items cannot be improvised, specifically, we are talking about the NPA and the decompression needle. 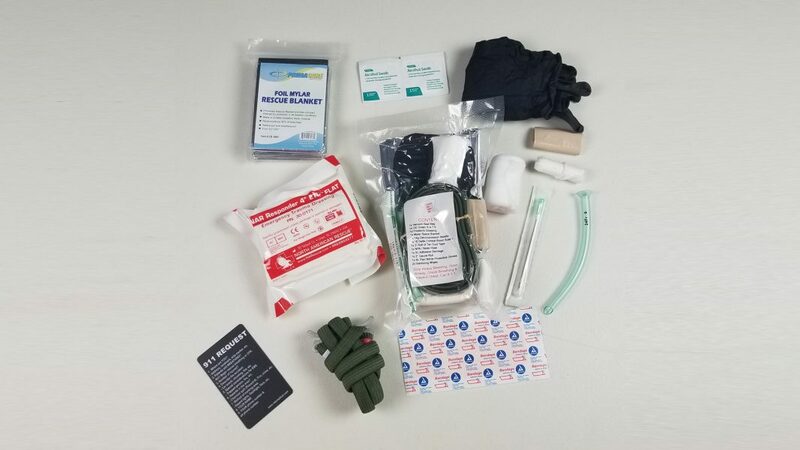 The Combat Life Saver kit contains critical trauma gear that can be used to keep a patient alive while awaiting professional help. There are certainly other items that a trained paramedic would carry in their gear bag, but the CLS kit is compact enough to be carried in a cargo pocket, a ladies purse, or a small day bag. Having gear does not give you skill, but skill without the proper gear is only part of the equation. 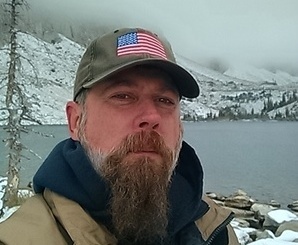 Before the GWOT, trauma gear and training were not readily available to the public at large. During the last ten years that has all changed. Today the training and the gear are both available to anyone with the desire to save a life.